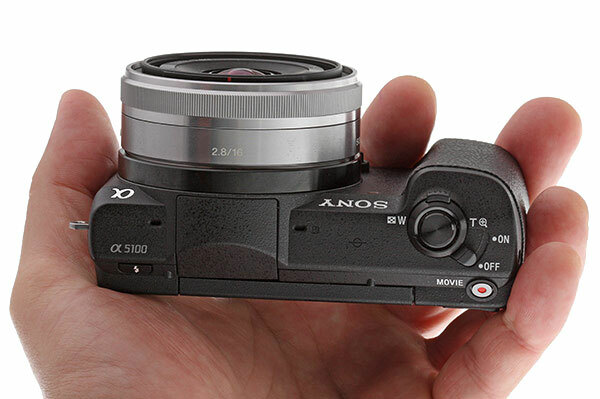 BCN has just released the full frame mirrorless camera market share in holiday season. 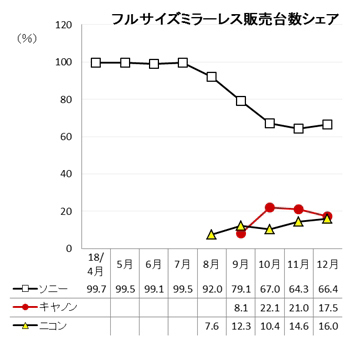 The market share for Sony now rising again from November to December, even though Nikon released Z6 in December. 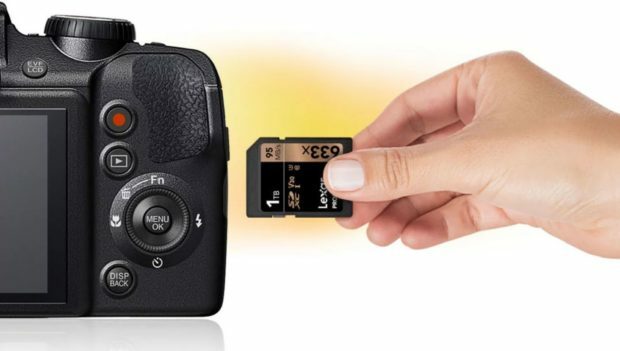 KEH Camera currently has a hot sale on all used Sony cameras, lenses, accessories, this sale will be expired midnight ET tomorrow. 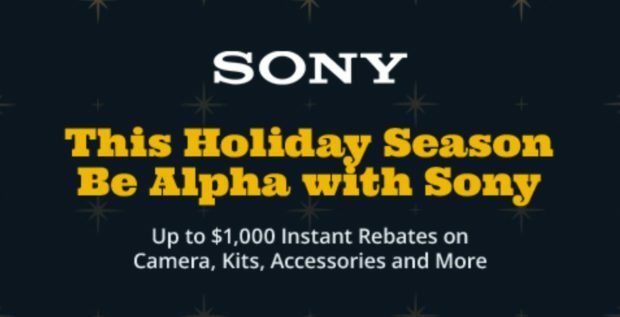 You can use promo code “GEAR1A” to save 10% off on used Sony cameras, 15% off on used Sony lenses, and 20% off on used accessories. Sigma has announced the US price for the 28mm f/1.4 DG HSM Art Lens for Sony E-mount full frame mirrorless cameras. 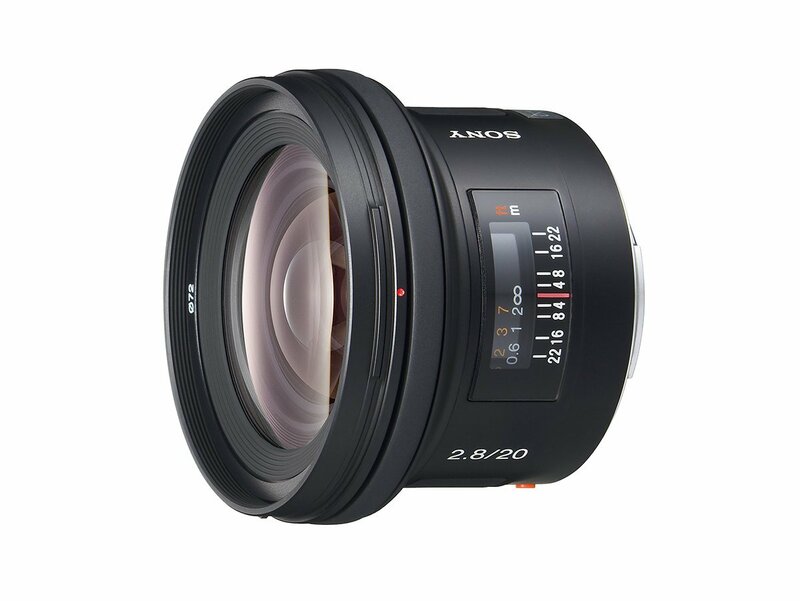 The US price for this lens is $1,399.00, now available for pre-order B&H Photo Video/Adorama. 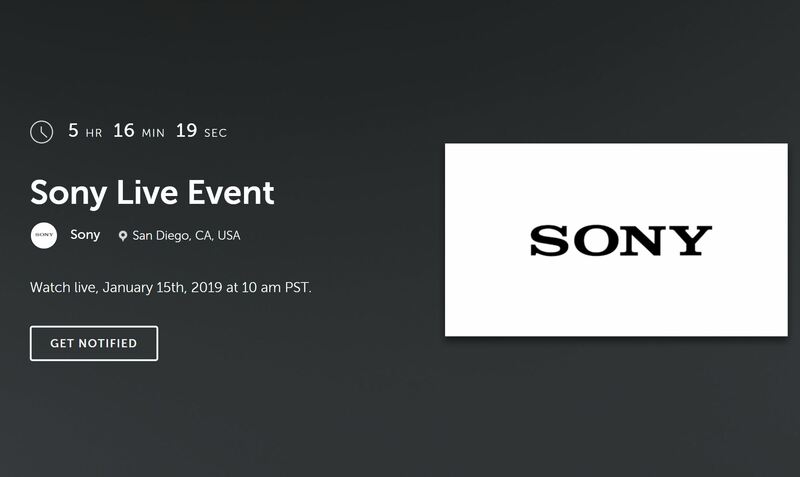 The release date for Sony E-mount is not released yet. 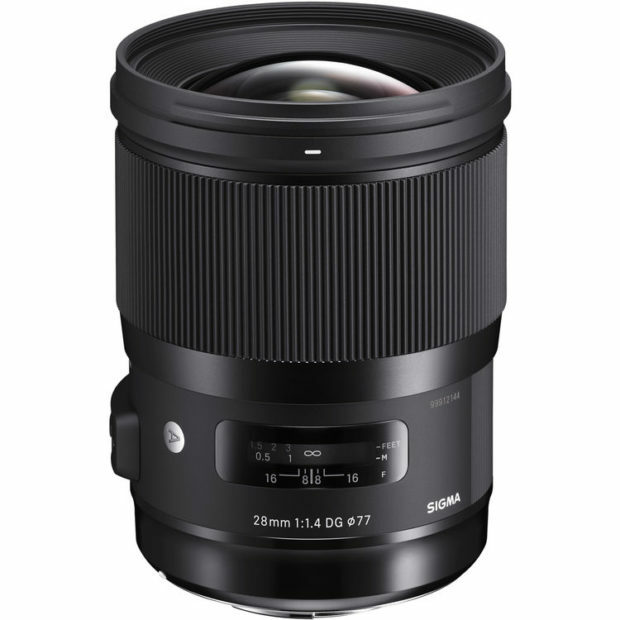 The very popular Tamron FE 28-75mm f/2.8 Di III RXD lens now get a price raised. The price is now $879 at Amazon, B&H Photo Video, Adorama, compared to launch price at $799. Author adminPosted on January 4, 2019 January 4, 2019 Categories Sony Compact Camera, Sony Deals, Sony E-mount Camera, Sony E-mount Lenses, Sony NewsTags Sony a6500 Bundle Deals/Cheapest Price, Sony a7 III Deals/Cheapest Price, Sony a7R III Bundle Deals/Cheapest Price, Sony Alpha a6000, Sony Alpha a6300, Sony Alpha a7II, Sony Alpha a7R II, Sony Alpha a9 Deals/Cheapest PriceLeave a comment on Up to $1,000 Off Sony Holiday Savings End on January 5th !